Gorgeous চিহুয়াহুয়া. Gorgeous চিহুয়াহুয়া. HD Wallpaper and background images in the Chihuahuas club tagged: cute chihuahua wallpaper image. 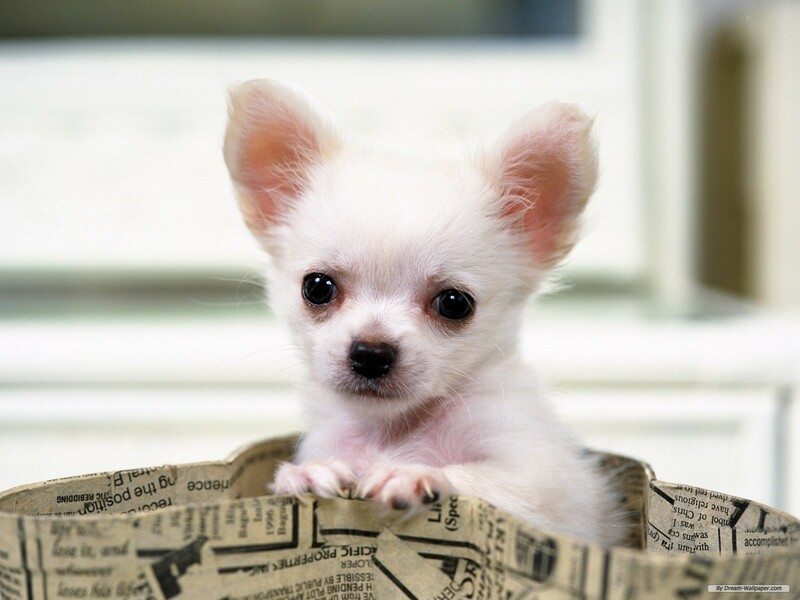 This Chihuahuas wallpaper contains চিহুয়াহুয়া.